How do we anticipating change and identifying potential new risks? These risks can be defined as either previously unknown risks caused by technical progress or change in work practices. Employee’s exposure to risks are increasing or the impact of the hazard on their health is increasing. Better hazard and risk anticipation is very important if employers are to reduce risk. So first of all employers must carry out a Risk Assessment to identify and analyse any hazards and risks that are present in the workplace that may cause harm or injury to employees in the workplace. Risk itself is a combination of the SEVERITY of the hazard and the LIKELIHOOD of the harm or injury occurring. Risk Assessment may be a simple, subjective and qualitative statement expressing the severity of the risk as low, medium or serious following a consideration of the likelihood of the danger. A Hazard is anything that can potentially cause harm. Identifying a Hazard during a risk assessment requires a systematic survey of the workplace, on completion of the survey reference to any legislation or standards covering the hazards must be made and referred to in the Safety Statement Policy document. One thing to remember, it may take years for the hazard to materialise as in the case of Noise Induced Hearing Loss. 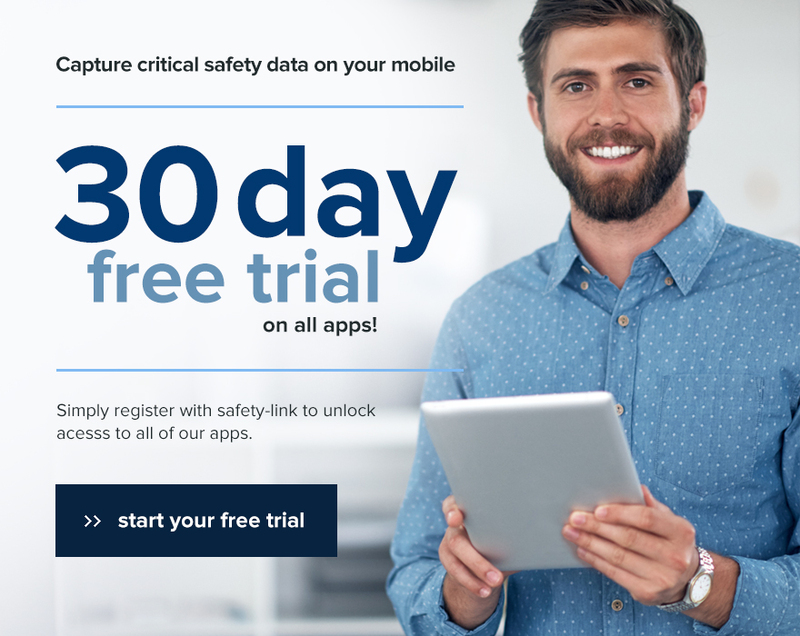 By using many of our pre built safety inspection or risk assessment apps you can help reduce any potential risk to your employees.